Taste your way through the DC’s biggest culinary experience! GET READY! 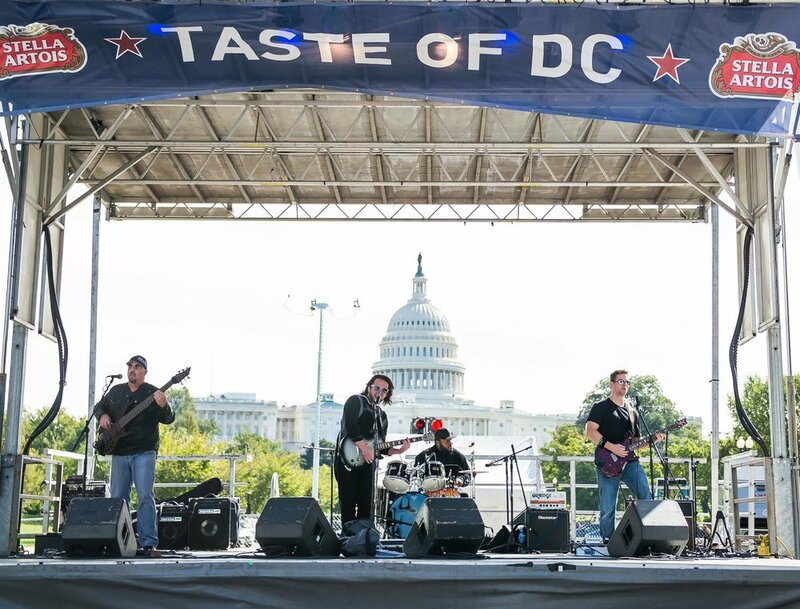 TASTE OF DC WILL TAKE YOU ON A CULINARY ADVENTURE AND THAT WILL AWAKEN YOUR TASTE BUDS, INTRODUCE YOU TO NEW NOSHES, AND TRANSPORT YOU TO WITH UNIQUE CULTURAL EXPERIENCES! Restaurant Row features more than 50 of DC’s finest eateries. Explore samples from each restaurant and learn more about some of the District’s most beloved dining experiences. The Taste of DC Beer Garden will be flowing all weekend long with your favorite beers & wines!